Congratulations to Darcy Kiston-Boyce from Market Harborough who was named as the TigersLotto monthly cash prize winner bagging £500. Ten other lucky winners each picked up £100 cash prize in our most recent weekly draws. 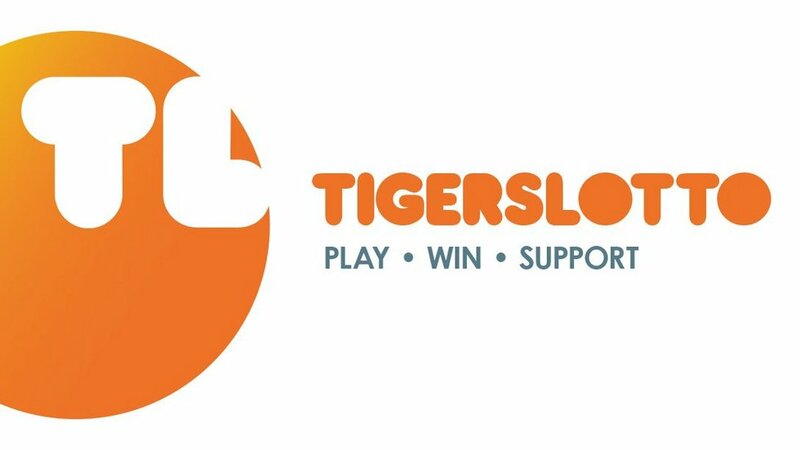 Be in with a chance of winning with TigersLotto for just £1 a week, you’ll be automatically entered into our weekly, monthly and Mega Draw prize draws with the chance to win anything from £100 to trips away, behind-the-scenes experiences and exclusive invites to events. Find out more by visiting the link below.